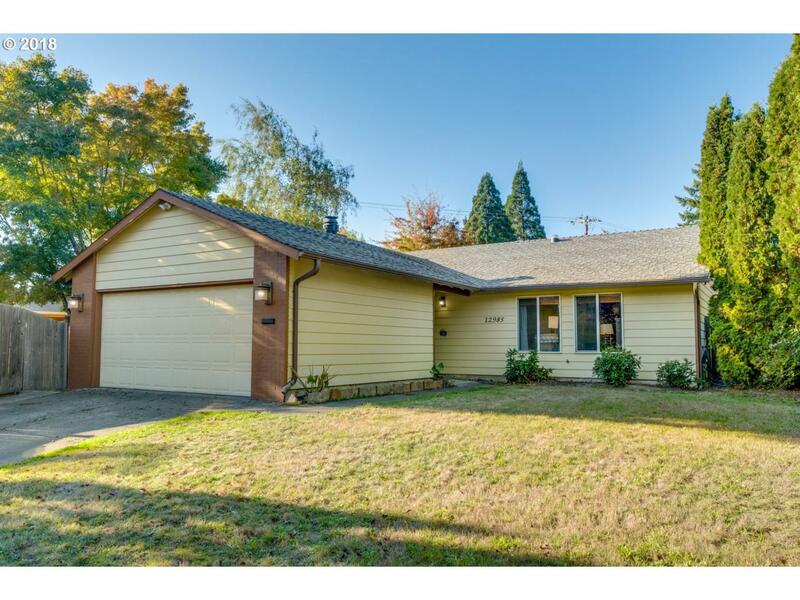 Spacious ranch in sought out South Beaverton neighborhood!Complete with a fully updated kitchen, newflooring, furnace and A/C unit installed this year. Oversized fenced yard with a patio ready for entertaining.Enjoy the basketball court and space for RV parking. Dining room adjoins large light-filled living room.Large master bedroom with ensuite bathroom.Close proximity to great schools,WashingtonSquare Mall, restaurants & much more!